Cindy is a specialist commercial lawyer with an impressive 25 years’ of experience successfully handling not only the commercial contracts process for her clients but also in strategic management and handling of major litigation for developers, construction companies, manufacturers, major retailers, public private partnerships, government agencies, universities, and financial institutions. She has extensive court experience and alternative dispute resolution processes experience, especially mediation. 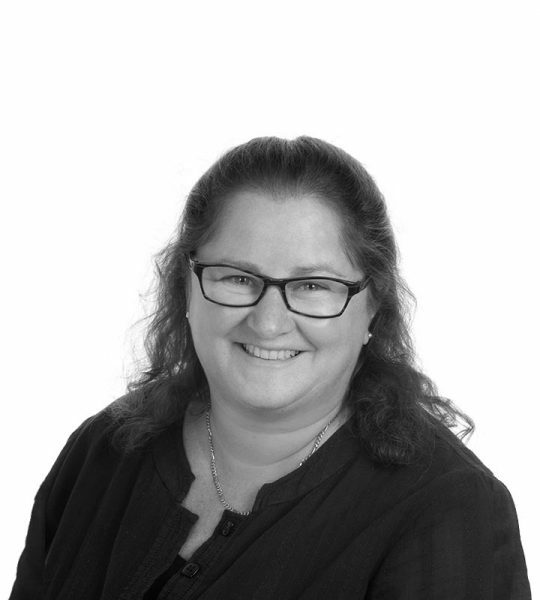 Cindy has particular expertise in resolving disputes relating to partnerships and joint ventures, security enforcement, corporate fraud and shareholder agreements, and property and commercial retail lease disputes for both landlords and tenants. She also heads our insolvency and national debt recovery practices. Apart from her court work, she provides clients with advice on corporations law, administrative law, product liability, freedom of information legislation, trade practices, contract disputes, employment matters, defamation, will and estates disputes, real property. Cindy is also one of only a few hospitality, tourism and leisure industry experts in Australia. This sector is not confined to providing travel services and holiday destinations. It incorporates staging sporting and cultural events and constructing new venues and infrastructure, liquor licencing and gambling operations, recreational and caravan parks, tourism operators, hotels and resorts.. These can require funding, construction advice, management agreements and regulatory approvals. Cindy’s experience in hospitality, tourism and leisure is diverse. Her emphasis is on achieving successful commercial outcomes for her clients and developing long-term relationships. For that reason, she ensures that her team includes specialists in real estate, construction, technology, taxation, banking, corporate, competition, litigation, government and intellectual property law to deal with all aspects of our clients’ legal needs. As evidence of her on-going commitment to the industry, she is a long standing member and director of the Adelaide Convention Bureau.